This novel was such a pleasant surprise. I picked it up for about three dollars at the BMV and read it based on a recommendation from my grandmother. While it wasn’t one of those books that sucked me in from the get go, the slow build led to some fantastic characters, events and conclusions. Essentially the novel focuses on Major Earnest Pettigrew, a British widower living in the English countryside obsessed with tradition and gaining ownership of his father’s guns (there are two; one which went to Major Pettigrew and one to his brother). As traditional and upright as Major Pettigrew is, he is not nearly as stuffy as some of his fellow residents living in Edgecombe County. The novels plays out through Major Pettigrew’s interactions with his neighbours, his Yuppie son who he can’t seem to figure out, and with Ms. Ali, the Pakistani shopkeeper who is also widowed. In then end Major Pettigrew must decide what he values more and if a relationship with Ms. Ali is worth turning the village on its head for. I liked this novel because it was fresh and humorous, in a very dry and very British way. The scene where the Golf and Country Club Major Pettigrew is a member of throws a charity dinner with a Moghul theme is completely absurd but so vividly described that you can actually picture the event and feel the reactions of both the British Society Ladies and the Pakistani women who are in attendance. Simonson spends a lot of time exploring rifts in culture, between British and the Pakistani Community, as well as generational; between Major Pettigrew and his son Roger, or Ms. Ali and her nephew Abdul Wahib. The book was a light and fun read and anyone who’s a fan of movies like The Quiet Man, or Saving Grace, is sure to love this book as well. 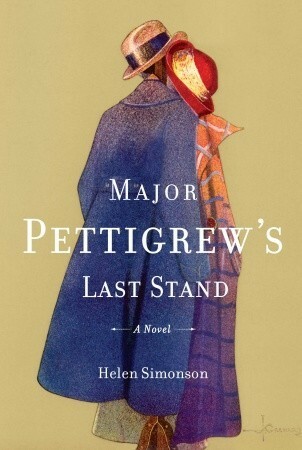 This entry was posted in Reviews and tagged Countryside, Cultural Barrier, England, Fiction, Generation Gap, Helen Simonsen, Major Pettigrew's Last Stand, Novel, Pakistan, Religion, Review, Tradition on April 27, 2015 by kwils3. In general, if a book is written about Paris during the Second World War, there is a very good chance that I am going to love it. 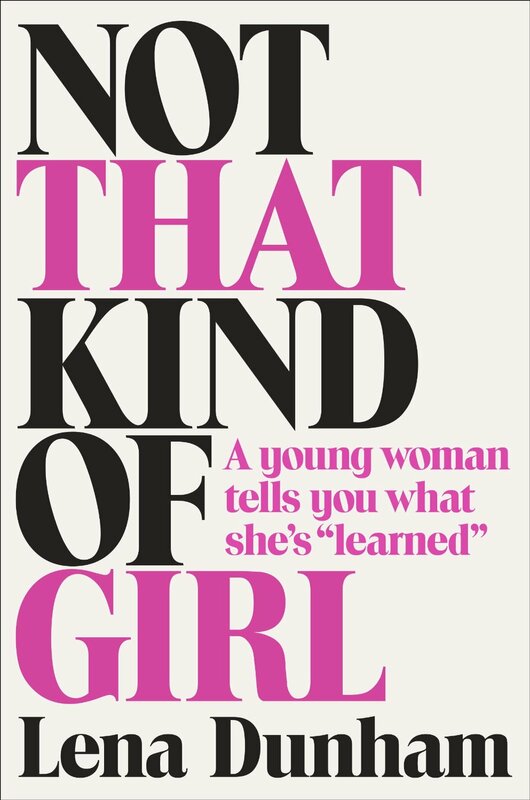 With this book however, I started out loving it, then I didn’t like it, then I liked it, then I didn’t again, before finally deciding that I couldn’t decide if I liked it or hated it. This is mostly because Mazzeo tries to present a history of the Ritz during the Second World War without actually talking about the Ritz during the Second World War. She starts off with the founding of the Ritz, then the German invasion of Paris, before jumping immediately to D-day in the third chapter. I assumed that maybe she wasn’t going in chronological order, which turned out to be only half true. The events going on at the Ritz are alluded to, but are not explored fully, which is crazy because you had high ranking German officers living in the same hotel that became a hub for clandestine activities for the French resistance. Where Mazzeo does exel in in her profiles of the rich and famous people who lived at the Ritz either before or during the war including, but not limited to Ernest Hemingway, Marcel Proust, The Duke and Duchess of Windsor, Marlene Dietrich, and her favourite, Coco Chanel. Because her focus is on these personalities, she writes at length about the press battle that waged with covering D-Day and the Allied invasions. I’ve seen all the famous photographs, but never really stopped to think about the process reporters, like Ernest Hemingway and Robert Capa, went through to get them. I also learned that Ho Chi Mihn worked in the kitchens at the Ritz, and interesting factoid that Mazzeo threw in during the last chapter. This seems to be a period of time that is of interest to Tilar J. Mazzeo and she has written another book solely on Coco Chanel’s dubious life during the war. Because the chapter regarding Coco Chanel was one of my favourites, I think I will add it to my TBR list. 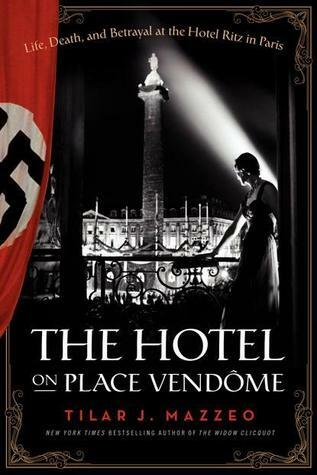 This entry was posted in Reviews and tagged 1930s, 1940s, Coco Chanel, Ernest Hemingway, France, History, Nazi, Non Fiction, Resistance, Review, The Hotel on Place Vendome, The Ritz, Tilar J. Mazzeo, World War Two on April 23, 2015 by kwils3. This novel is short, only 160 pages or so, and I devoured every word so fast that when I finished I needed to take a step back and digest. 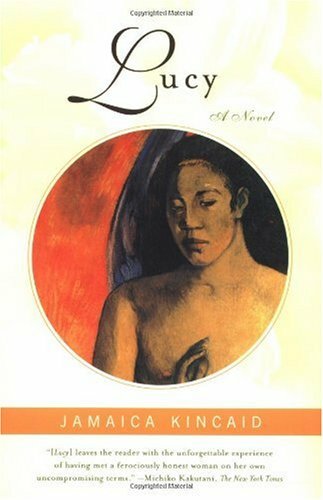 The premise is relatively simple but Jamaica Kincaid is such a vivid story teller that gradually all the layers of the story peel away an you’re reading to reveal a complex web of emotions. Lucy is a 19-year old immigrant to America from the West Indies working as an au pair to a couple, Mariah and Lewis, and their four daughters. The story is told from Lucy’s point of view and throughout the novel you begin to understand her, her relationship to her employer Mariah and how she straddles the line between friend and employee, as well as her unresolved feelings towards her mother, who acts as a shadow on Lucy’s life throughout the novel. Despite only being 19, Lucy is cynical and mature beyond her years as she struggles to make friends in her new surroundings and watches the marriage of her employers deteriorate. 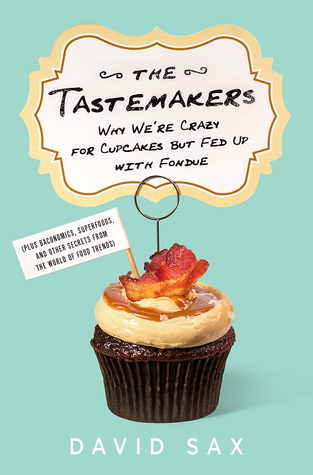 It’s a very introspective read, but also very compelling. I’m almost embarrassed to admit that I haven’t read any of Kincaid’s other works but after reading Lucy, I’m definitely going to start. This entry was posted in Reviews and tagged Au Pair, Coming of Age, Fiction, Immigrant, Jamaica Kincaid, Lucy, Memoir, Novel, Review on April 20, 2015 by kwils3. Like most people who have studied early American history, the Salem Witch Trials, are series of events that I find incredibly interesting. I was excited to read this novel, (it is a fictional account of the trails), but ended up having mixed feelings at the end. Reading non-fiction accounts of the trials is often difficult and confusing. There are so many names and so much confusion in general that, as I have noted before, it is really difficult to make sense of it all. In writing her novel, Witten chooses to focus on a select group, the most “popular” of the afflicted girls and the accused; Abigail Williams, The Reverend Parris, his wife and daughter Betty, Thomas, Ann, and Lucy Putnam, Rebecca Nurse, Bridget Bishop, Sarah Good, Sarah Osbourne, Mercy Lewis, Tituba and her husband John Indian. Other prominent characters in the trails make appearances throughout. I liked that she chose to focus on a small handful and it made the story more compelling and moved it forward. Witten also does a good job with her depictions of New England society at the time. She contrasts how many inhabitants were Puritan Christians, but still held superstitions, and certain practices were not seen in conflict with the Church. It wasn’t until the accusations of witchcraft started flying that harmless things like fortune telling and tea leaf reading began to be viewed in a much more sinister light. One of my qualms with the book is how historically inaccurate it is. Obviously as a novel, things like the thoughts and actions of the characters are left to the author’s interpretation, as is her right. The author writes that she read about teenage girl experimenting with Jimson weed from Barbados during this time and noted how the symptoms matched those described and she decides to use Jimson weed as an explanation for the girls’ behavior. I do not have a problem with her premise nor do I have a problem with her using Abigail Williams as more of a villain and Mercy Lewis as a sympathetic character. (Abigail Williams is seen as a villain in more than one adaptation of the Salem Witch Trails although there is no hard evidence for this). What I did have a problem with was Witten’s rewriting of other parts, For example, Abigail Williams did move in with the Parris family, but the Reverend’s wife had died and Betty had an older brother and younger sister. In the book, Betty is an only child and Ann Putnam, the Reverend’s wife serves as a foil to Abigail’s romantic aspirations with her uncle. Also in the book, only three women, and one man hang, while the rest are set free by an unknown saviour. In real life 19 women were hanged and one man was pressed to death. Witten also changes the futures of her characters with Abigail becoming a prostitute, and Tituba escaping to Quebec. In reality, Abigail disappears from the historic record, and Tituba confessed to being a witch and repented and was later released from prison after someone paid her bail. Changing these details is not a huge deal, but Witten needs to be clearer about what she is doing. I still enjoyed the book, and liked Witten’s premise surrounding Jimson weed as an explanation. 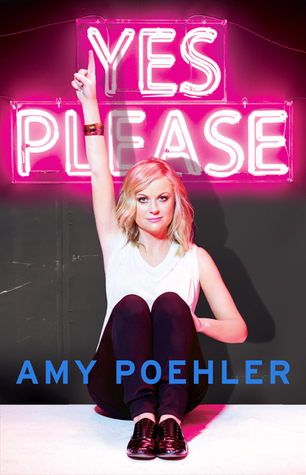 The book was also surprisingly sexual at some unexpected times but overall it was a good read. 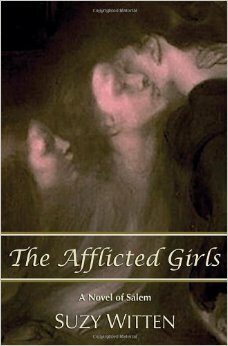 This entry was posted in Reviews and tagged Fiction, New England, Novel, Puritans, Review, Salem, Suzy Witten, The Afflicted Girls, Witchcraft, Witchtrials on April 14, 2015 by kwils3.